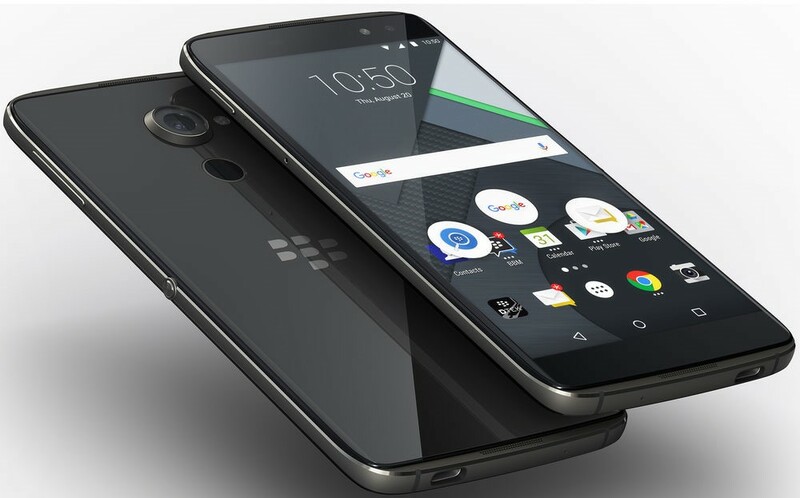 So far, TCL had manufactured the DTEK50 and DTEK60 for BlackBerry. Those are basically just Idol 4 and 4S Pro handsets with different software. That's going to be the way of things going forward—TCL will do the hardware and BlackBerry will handle the software. The only markets in which this agreement does not apply are India, Sri Lanka, Nepal, Bangladesh, and Indonesia. This might actually work out well for the companies. Alcatel devices often have mediocre software with unnecessary UI tweaks and built-in apps, and the update situation has been bad. Blackberry has had trouble building compelling hardware for a reasonable price, but its security and UI game is pretty strong. I would not be surprised if TCL ditches the Alcatel brand for its high-end phones, and instead just sells BlackBerry devices. Details on the next wave of TCL-built BlackBerrys will be available in the coming months.